Cellarbrations is the ultimate liquor retailer providing a great range of high quality beverages at great value prices. We provide consultation and advice on a wide range of services so come in and see the difference. We stock a large range of wine, beer and spirits at very competitive prices. 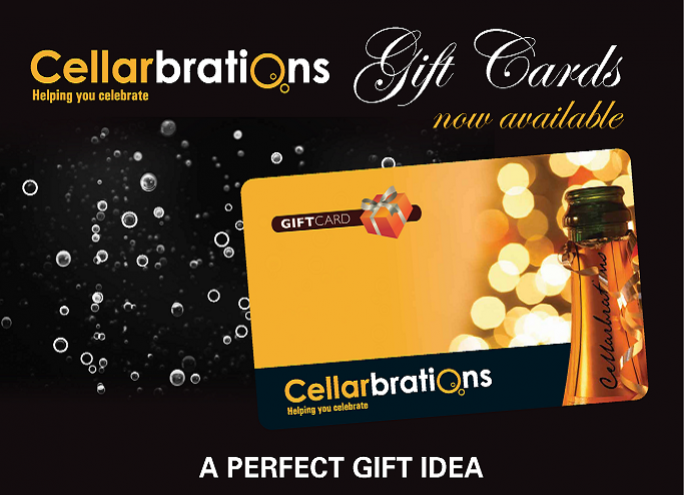 Cellarbrations gift cards make a perfect gift idea! See our friendly staff in-store for more details.